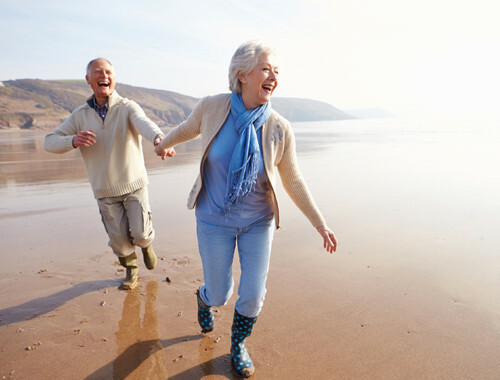 At Integrity Financial Group, we don’t just offer you strategies and advice; we also act as an advocate – helping you understand all of the choices impacting your financial life. 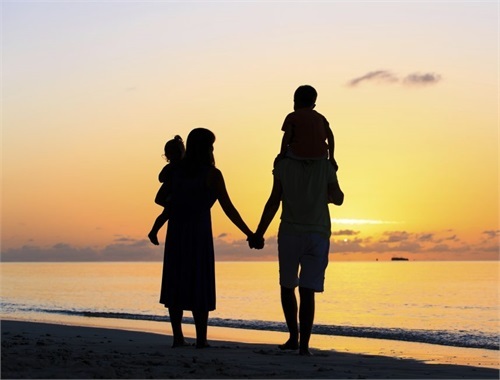 We believe that together, we can help you protect your tomorrows. 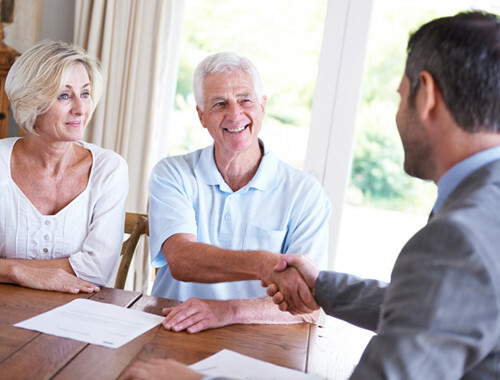 We focus on providing advice to help individuals and business clients meet their financial goals. 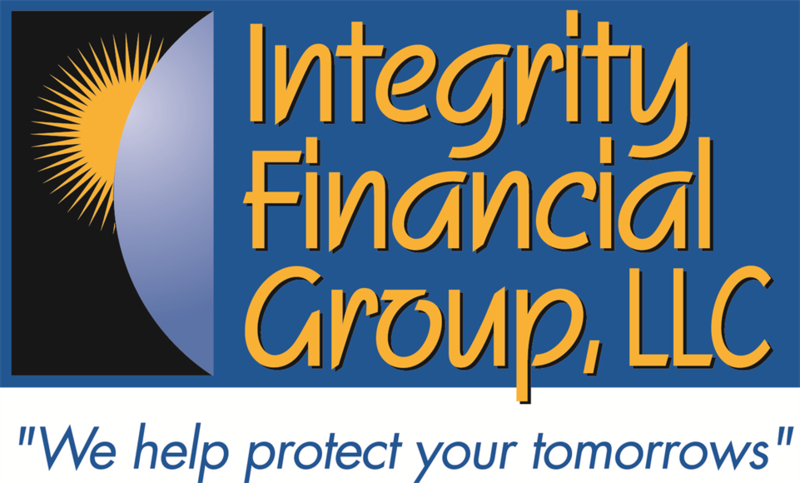 Integrity Financial Group, LLC (IFG) strives to monitor, develop and present cutting edge recommendations in order to provide strategies from a balanced book of reputable multi-company Protection, Investment, Brokerage and Planning services. 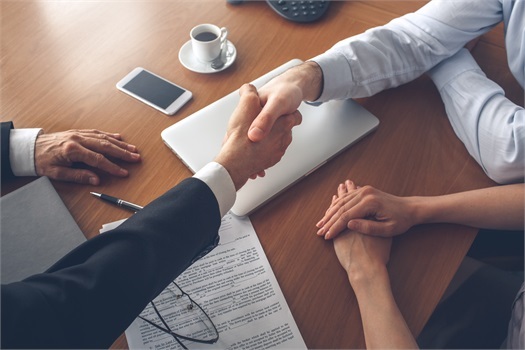 Integrity Financial Group, LLC will always use the highest quality advisory practices, ethical standards and its products & services shall be fairly and competitively priced. Do you have a sound insurance strategy?